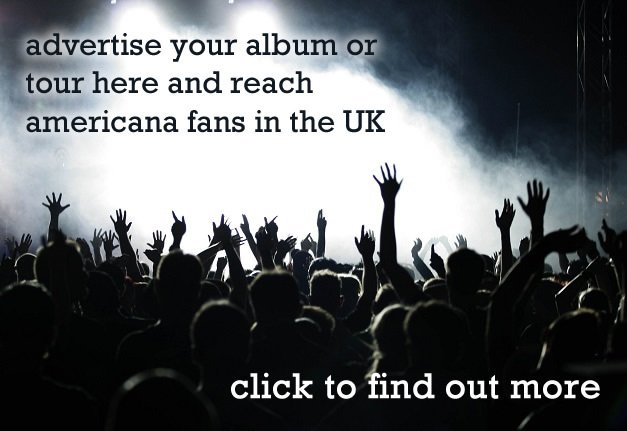 The fourth of the Americana Music Association UK’s award shows took place last night in Hackney Empire and it was as star-studded an event as always, with performances from Bennet Wilson Poole, Ethan Johns, Graham Nash, Rhiannon Giddens (who was also a keynote speaker at the AMA UK Conference), Jade Bird, YOLA, Seth Lakeman, Chris Hillman and Curse of Lono. The awards were presented by Bob Harris who was joined on stage by Countryfile’s Ellie Harrison, 10 CC’s Graham Gouldman, US Country star Ashley Monroe, Glastonbury Festival’s Emily Eavis and US comedian and musician Rich Hall to hand out the coveted gongs or ‘Woodys’ which are hand-crafted representations of 7” singles turned in a variety of woods. The special 12” Lifetime Achievement Awards was presented to Graham Nash. 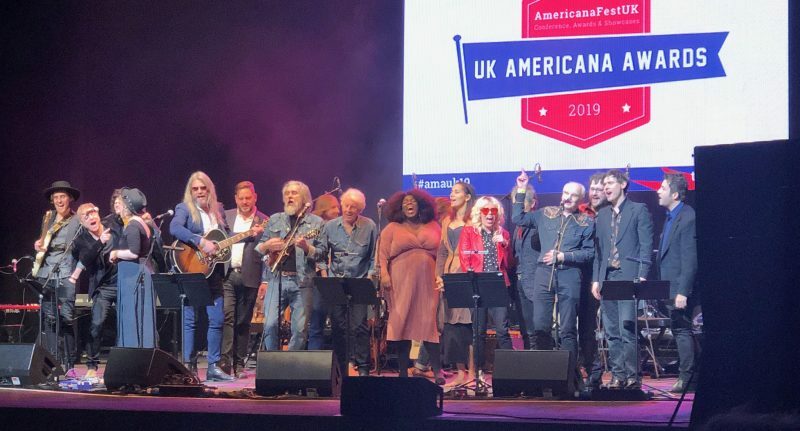 The evening finished with a spectacularly great Mighty Wind style version of ‘This Land is Your Land’ which you can watch below (if someone doesn’t take it down – we have a feeling Hackney Empire’s security have hit squads). 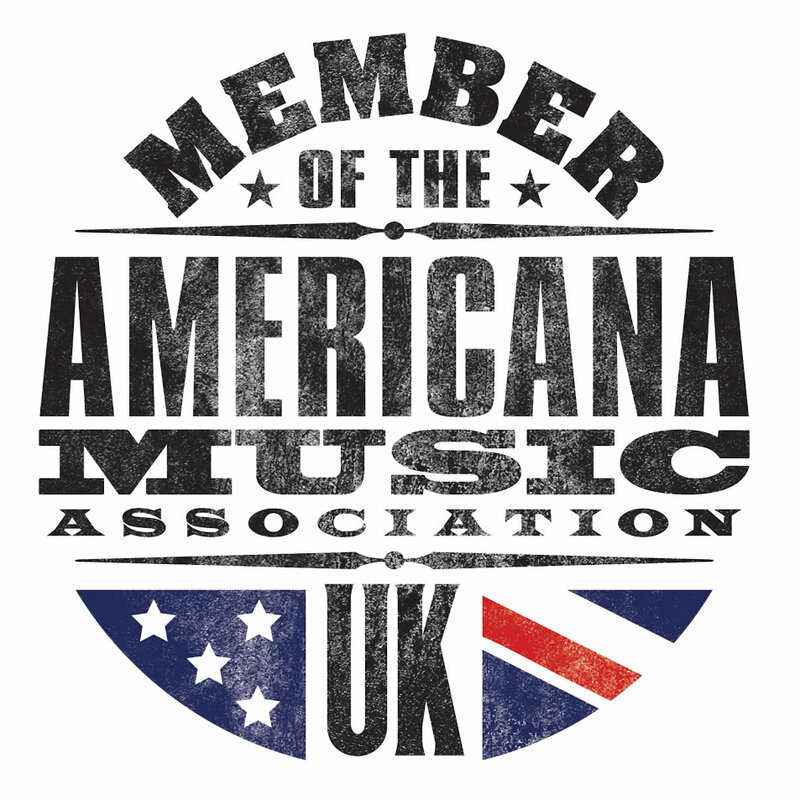 Earlier in the week, The Americana Music Association UK took over 5 venues in Hackney to showcase well over 50 artists representing the spectrum of the Americana genre – you can catch a review of the best of that next week on AUK. 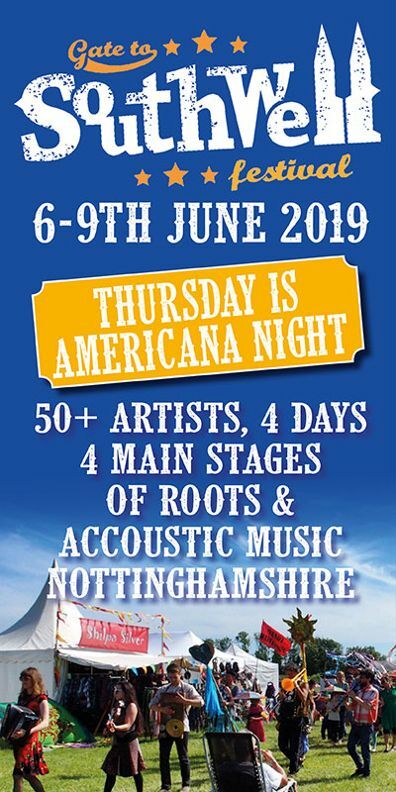 The week also saw AMA-UK members attending conferences and talks from industry speakers and artists including John Oates (in conversation with Bob Harris), Deacon Blue’s Ricky Ross (in conversation with Fiona Bevan) and Rhiannon Giddens delivering the Keynote speech.